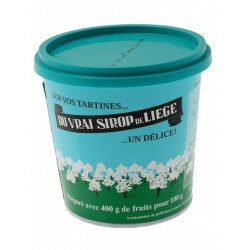 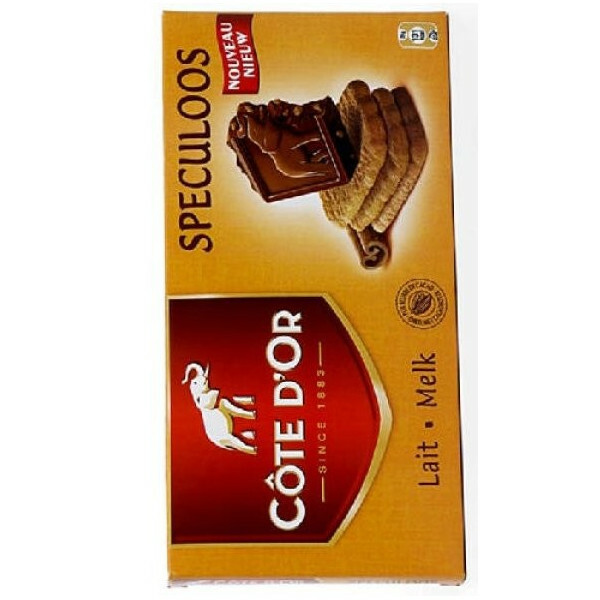 Cote d' Or Milk Speculoos - 180g - delivery worldwide - discount following quantities purchased. 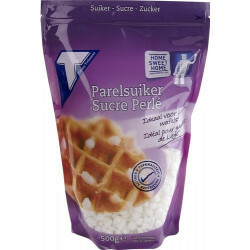 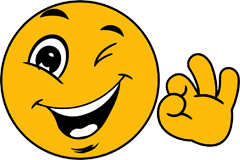 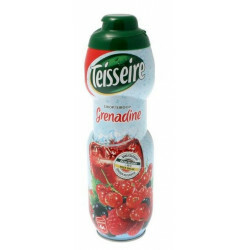 Rezaul H. from Ozonepark bought this product recently. 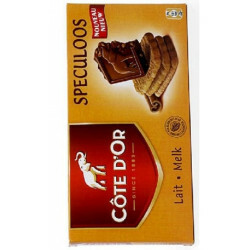 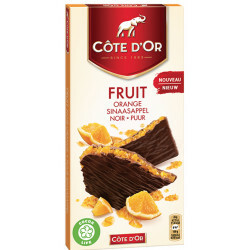 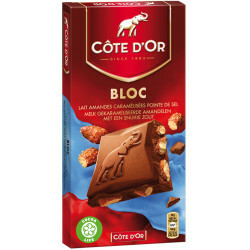 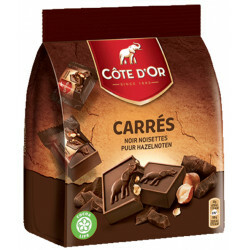 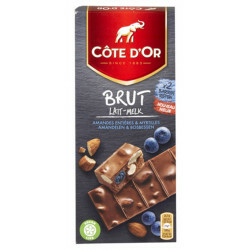 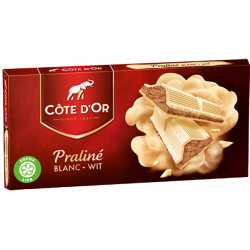 This crunchy biscuit covered in intense Cote d'Or milk chocolate plunges you into a delicious taste experience.